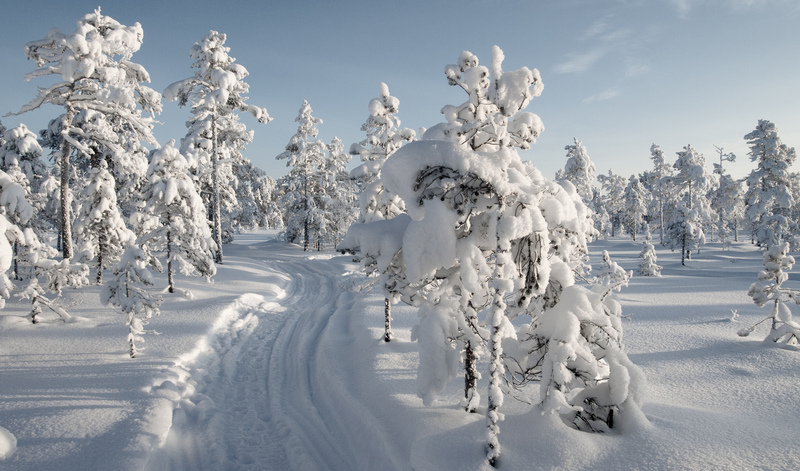 One of the funniest things about winter in Lapland is how quiet the nature is, for many months. No birds or other animals – all sleeping or escaped to the south to sip drinks by the pool – and all the sounds softened or fully muted by the snow and cold. In the winter, you also can’t smell the nature. It’s all frozen and sleeping under the thick and fluffy layers of snow and ice. And when the spring finally arrives… Just wow, all the smells and sounds, in good and bad. The past years I have found myself smelling the nature and hearing the birds even middle of the winter, by escaping to Switzerland. 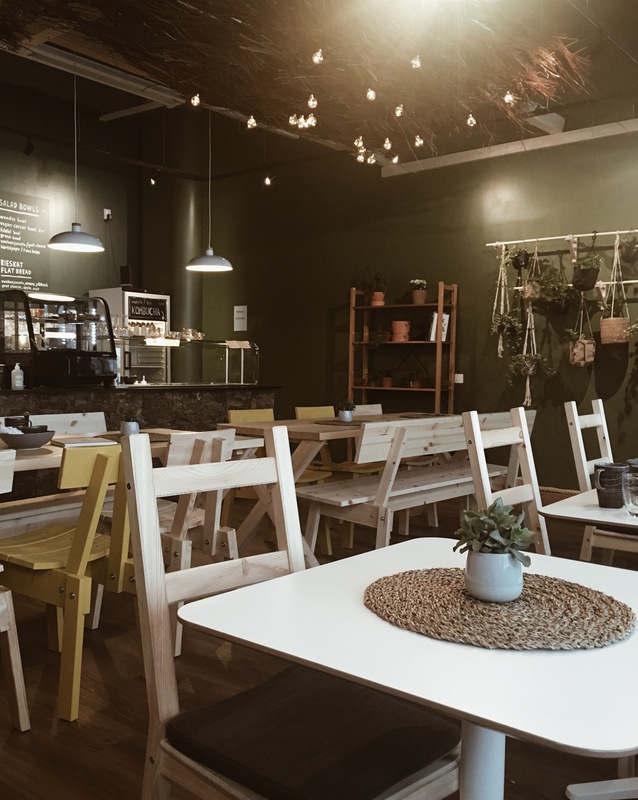 And luckily – for the ones without a basecamp in Switzerland – nowadays in Lapland you can also just escape to the new vegan café in the middle of Rovaniemi. For the sounds and a bit of the smell too, thanks to the soundtrack and the plants in the café. Oh, and especially escape here for the taste of nature. 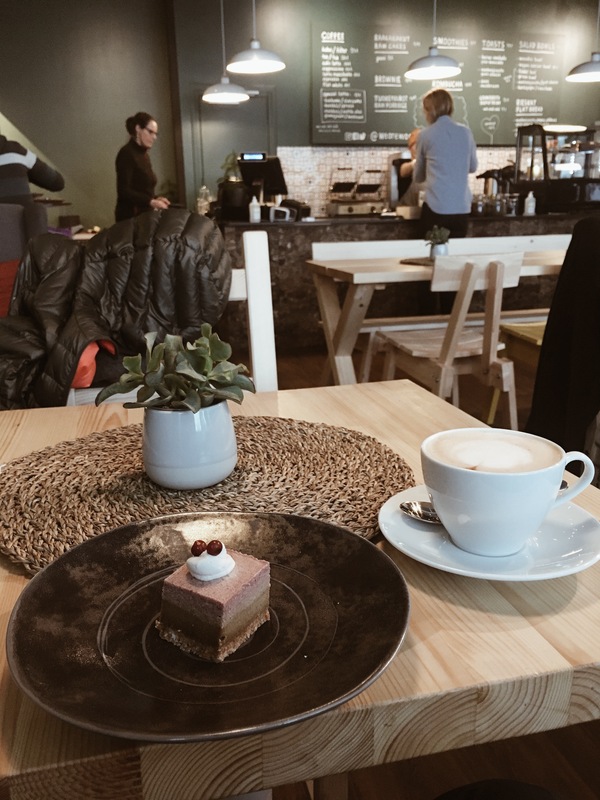 If and when you are traveling to Rovaniemi or past it, and looking for a good vegan café or just generally a good café, and the feeling of being in the forest when it’s not all frozen, go check WOODSS in the Lordi’s Square, right in the city centre. 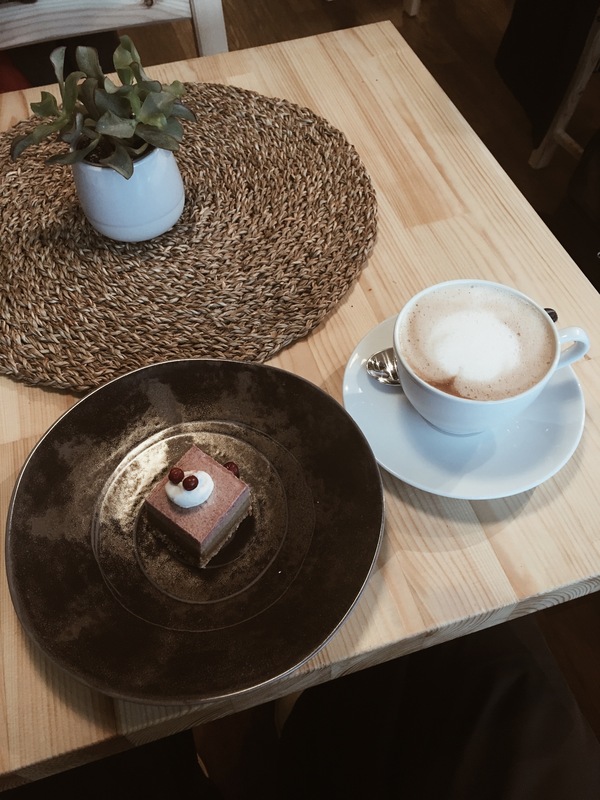 Recently opened cafe serves vegan pastries including delicious raw cakes, coffee drinks made with oat and soy milk, good selection of loose leaf tea, the it drink of today aka the Kerkkä Latte (spruce sprout latte), lunch and toasts and smoothies. many with natural and local ingredients by Arctic Warriors. Yes, it’s very green, it’s very hipster and very vegan. Nevertheless I would say a visit here wouldn’t be a bad idea for a basic eater either. And on top of it all, it’s also an excellent place for little work and studies; either in the café side or in the quiet working corner (left from the counter). Have spent some days in Lapland, above Arctic Circle. And have to say big thank you, Lapland. For the sleep, the food, the cold (well, mainly for making it all this pretty). And the snow, the sun (even though not warming but isn’t now the best time to be happy of the cold sun!?) and sauna. Especially the sauna. In this almost -30°C cold, for weeks. Nowadays, the visits feel like 5* wilderness retreat. That partly because the older you get the more you understand what’s worth of real value and what’s not, or something like that. Of course also because of the looks like this. And partly because nowadays I don’t need to take part in the everyday struggle life in the small town in the middle of the wilderness really is. And so, I am also super excited to be packing my bags again, to soon leave Lapland for Switzerland. To get back to my Swiss bubble, where everything’s near and everything works like well, a Swiss thing. And yes, I do know how damn privileged I am with these two homes of mine. I really thought I had already written something about mountainbiking in Rovaniemi. Especially after the great winter ride last winter (see the pic below). But no, I hadn’t. And so here you go, finally, a little story about biking in Rovaniemi, Finnish Lapland. In Rovaniemi, the easiest way to the MTB trails, summer and (!) winter is in Ounasvaara, the hill right next to the city centre. The past years local cyclists and entrepreneurs (with some help from the town) have done a great job opening, mapping and signposting the trail network. Currently, the biking trails might even be the best signed and groomed of all the trails there is (thing of which I am sometimes a bit sad when on my nordic skiing or running mode). Basically, you can just hopping on your (own or rented) bike and go. Alternatively, you can book a guided tour from any activity firm in town (below my favourite). Extra nice is that the mellow hills makes the trails very suitable for beginners and casual riders, as long as you know how to ride a bike. Also note that in Finland, including Lapland, you are allowed to bike on almost every trail and public road. Exception the trails in national parks and other restricted areas, and no biking on the nordic skiing trails either. Nevertheless, national parks with their magnificent nature and sceneries have started to open and prepare some of their trails for biking too. Both in summer and winter. While mountainbiking in Rovaniemi is good enough, there’s nowadays many other good places for biking both south and especially north from Arctic Circle. Rovaniemi working as kind of a gate for the real wilderness and outdoor possibilities in whole Lapland. 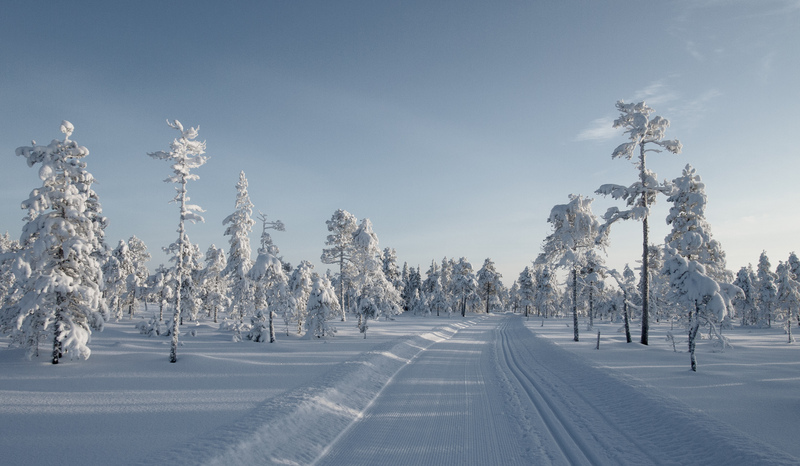 When traveling a bit north from Rovaniemi, Pyhä-Luosto National Park or all the way to Urho Kekkonen National Park (UKK) in Saariselkä, or north-west to Ylläs, you will find excellent network for both summer and winter biking. In addition, some ski resorts like Levi and Ruka offer a bike park for downhills etc. Special treat: Go in winter and rent a fat bike and maybe a guiding too (RollOutdoors is a good company for that – non paid advertisement this is ) and have fun in the winter wonderland. And if going in summer (too), go biking at night. The midnight sun’s something you don’t want to miss. Basecamp in Lapland, Finland – camp II in Switzerland. Full-time explorer, part-time tech nerd – expert on adventures, outdoors, mountains, new luxury, woods, winter, summer, coffee, food, wine and the sustainable good life. This website is part of the Adtraction Affiliate Program, an affiliate advertising program through which I earn fees and commissions by linking to affiliated sites and advertising. All affiliate links on this website are marked with an asterisk (*).